I tend to steer clear of biopolitics, what until recently have been Foucauldian investigations of the means by which human life processes are managed across regimes of knowledge and power. But the crux of sociologist Marc Aziz Michael’s more Marxian post is very much worth elaboration. In contrast to evolutionary psychologists Steven Pinker and Matt Ridley, and the fascistic and lobster-spined self-help guru Jordan Peterson, Michael describes the extent to which capital accumulation is almost entirely a cultivated sensibility, one in conflict with humanity’s long understanding our fates are tied to the state of the ecosystem. 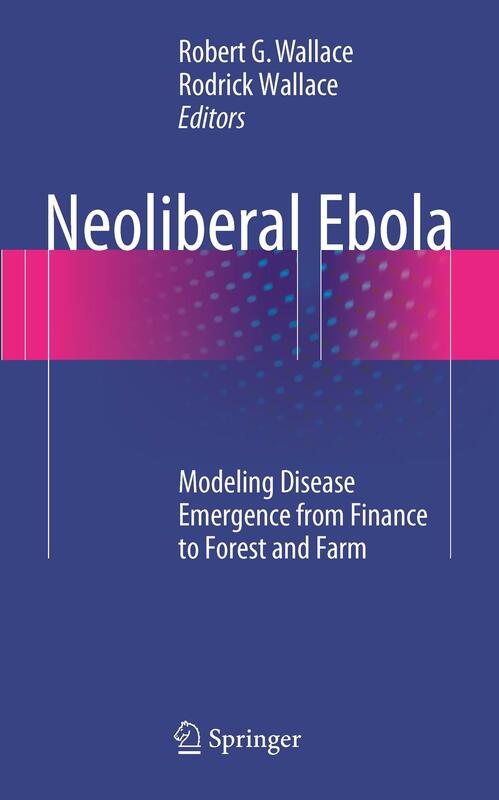 Springer has just published our new book, Neoliberal Ebola: Modeling Disease Emergence From Finance to Forest and Farm. It is arguably one of the more sophisticated treatments of globalization’s impact on disease to date, combining economic geographies with epidemiological modeling and the political economies of agriculture and science. Learn more about the book’s scope, and access its preface and table of contents, at the book website. With Zika and now yellow fever emerging out of a similar juxtaposition of laissez-faire agroeconomics and structurally adjusted public health, the arguments of the book are as apropos as they were way back in 2014.
consider purchasing a MyCopy print-on-demand for $25 through your local research institution. Our team is proud of the volume. We hope it marks a turning point in the means by which the new diseases are conceptualized and–the point of it all–controlled. 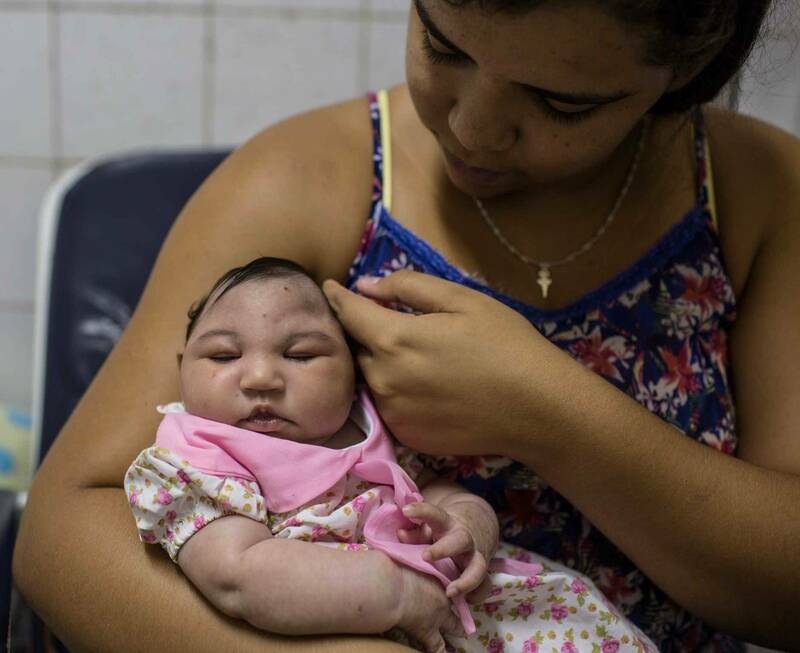 If you haven’t heard by now, and I’d be surprised as we are full swing in this year’s plague alarm, there is presently a Zika outbreak in Latin America that appears to have begun in Brazil, infecting a million people there alone. The World Health Organization estimates four million will ultimately be infected as the virus spreads across Latin America. Zika is a RNA virus of the Flavivirus group that includes dengue, yellow fever, West Nile, and chikungunya. Most adults infected don’t exhibit symptoms. Only one out of five infected actually get sick. Those who do suffer a flu-like syndrome, including fever, rash, joint pain, malaise, dizziness, anorexia, edema, intestinal trouble, and at times conjunctivitis. It’s a comparatively mild infection as far as such diseases go. Zika has been described as a beginner’s chikungunya. News of Ebola in West Africa is ping ponging between joyous declarations the outbreak is over to abashed announcements of its return. One is reminded of the Onion‘s farcical September 1939 front page: “WA-“. Both a denouement denied and, in the other direction, the return of the repressed. [R]egional neoliberalism may affix the stochastic ‘friction’ of ecological relationships imposed by the forest across populations, which, when above a threshold, keeps the virus from lining up transmission above replacement. Export-led logging, mining, and intensive agriculture may depress such functional noise, permitting novel spillovers [across species] larger forces of infection. 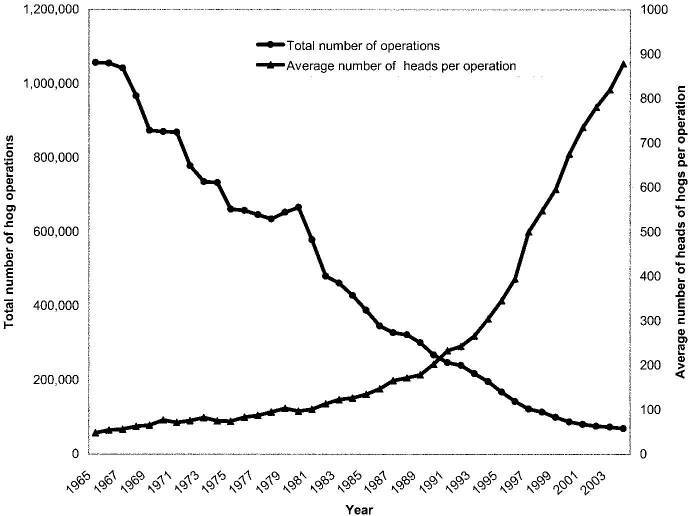 Mature outbreaks, meanwhile, can continue to circulate even in the face of efficient vaccines. Last week I had the pleasure of being interviewed by Peter Shea, the Bill Moyers of the Twin Cities, for The Bat of Minerva show. What began as a kind of intellectual portraiture, in which we explored how I got studying the evolution of infectious disease, spiraled into about as broad a thesis on the nature of disease and agriculture and prospects for a just future as I have compiled in one place to date. The reason–and there is a reason–we talked in such a noisy place is revealed halfway through the interview.